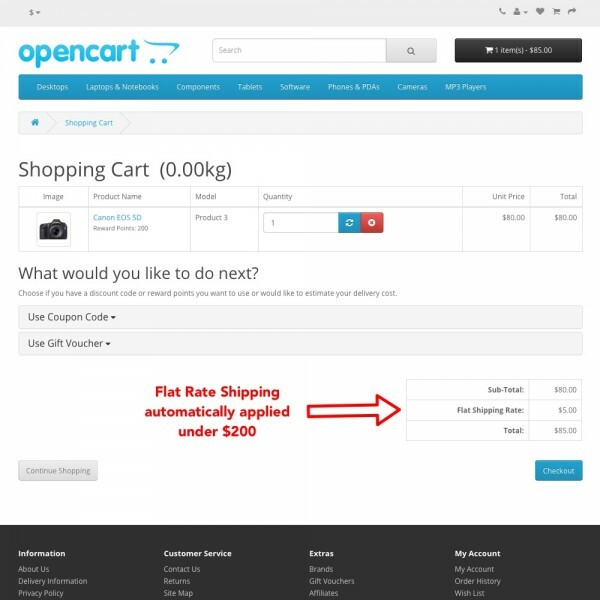 This Order Total extension allows you to automatically apply your store's lowest eligible shipping cost to the customer's cart. 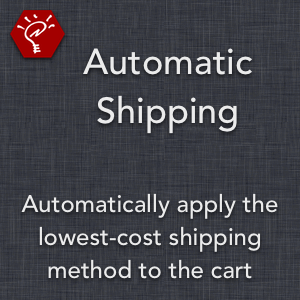 Once the customer selects a shipping method, the selected shipping cost will override the automatic shipping cost, which will then disappear. 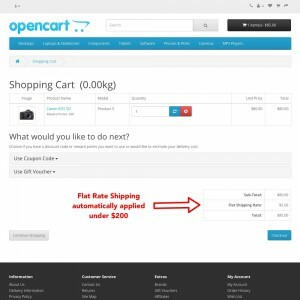 Upload and go — modifies no core files. Display to your customers their cart total including shipping as soon as they add a product to their cart. 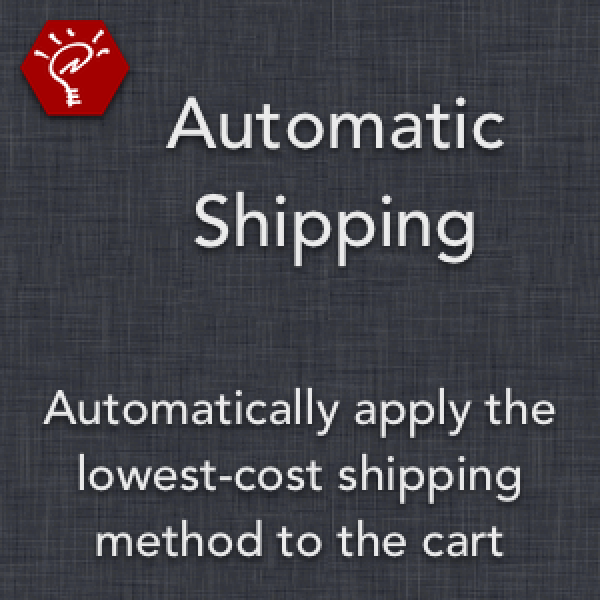 Customers can select a shipping method during checkout as normal. 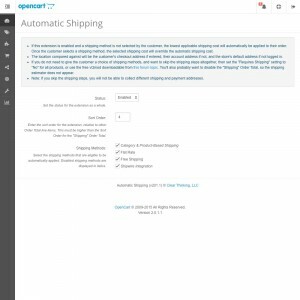 Properly uses the customer's checkout address if entered, their account address if not, and the store's default address if not logged in. 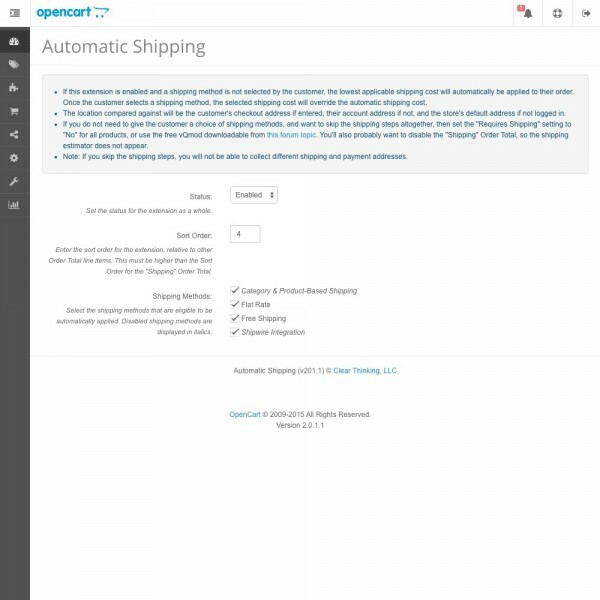 Displays the correct shipping method title for the lowest shipping cost, so customers know what shipping they are being given.